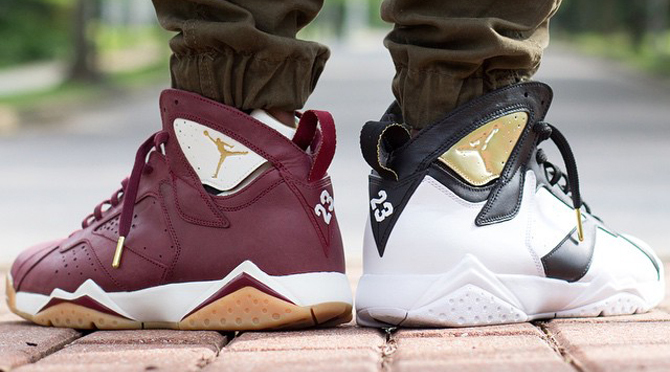 The Air Jordan 7 "Champagne and Cigar" styles are set to be the most expensive ever for this silhouette at $250 each. 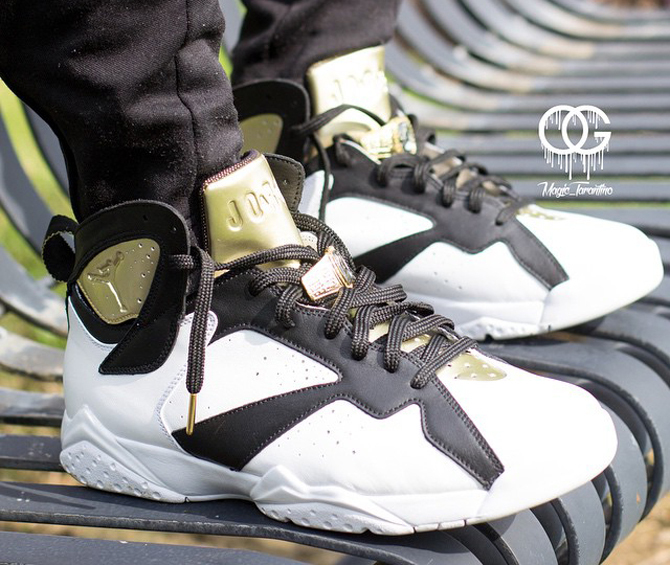 The price tag seems all the more crazy given that the Air Jordan 7 "Bin 23" pair, which was at the high end at its time for premium Jordan retro releases, retailed for just $175 back in 2010. 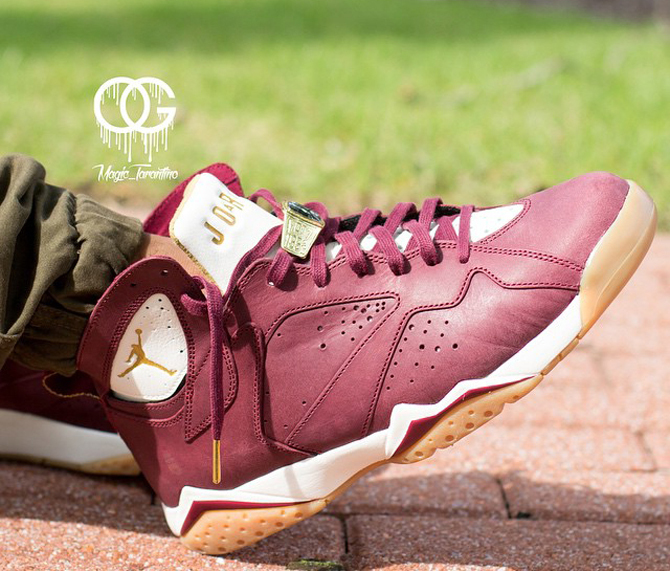 Of course retros are bound to get more expensive every year – especially this year with every pair falling under the "remastered" designation that puts some extra percentage points on the price. 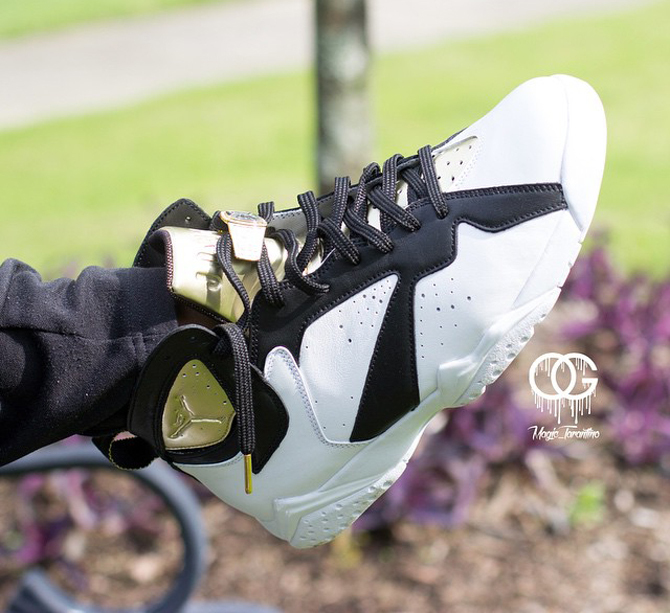 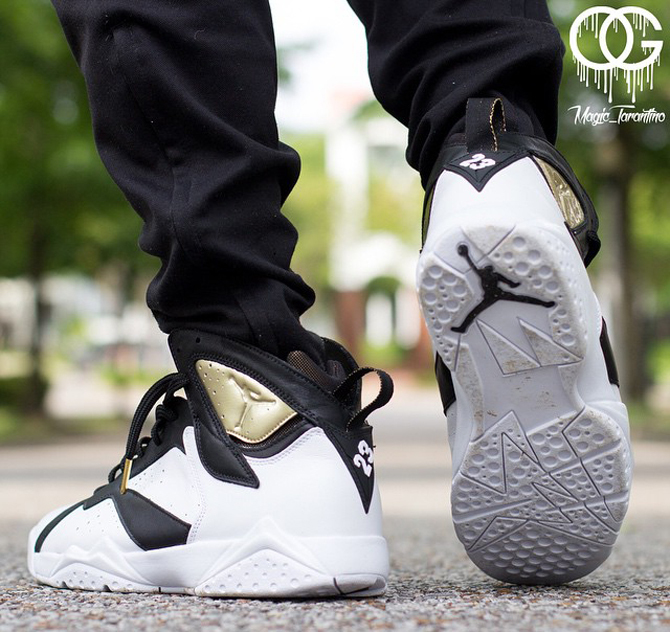 Remember that the Jordan release date for these C&C Jordan 7 styles is June 20. 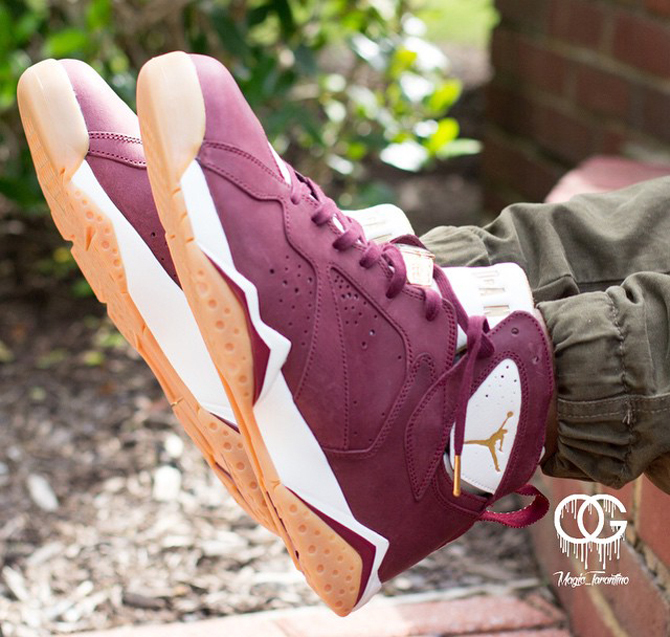 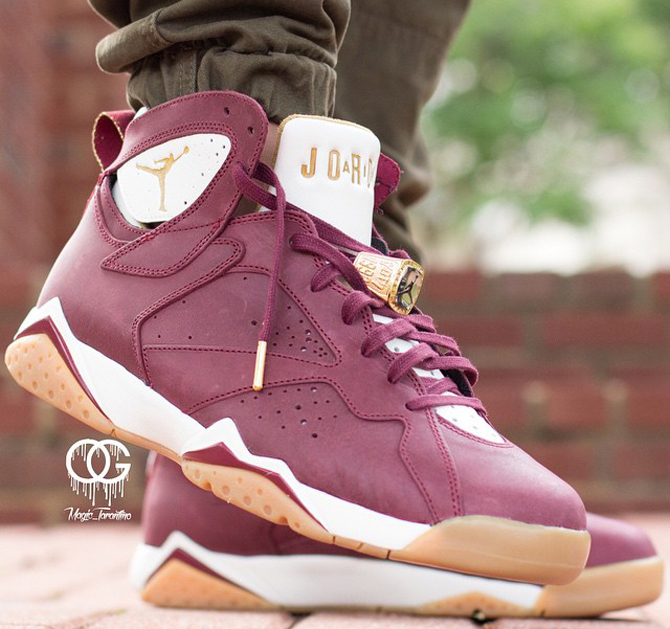 Air Jordan 7 Retro "Cigar"
Air Jordan 7 Retro "Champagne"